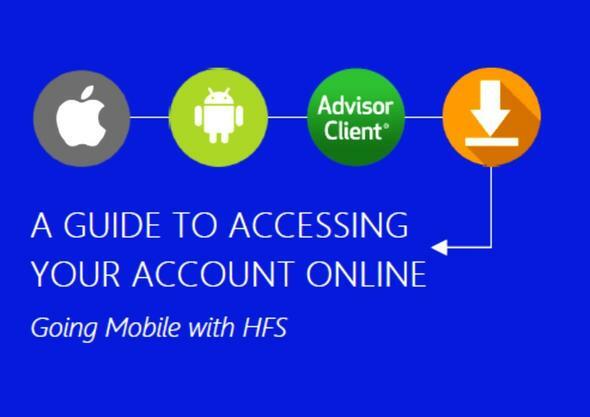 Hughes Financial Services offers online access to your accounts for your convenience in a safe and secure environment. Please do not share your log ins and passwords with anyone and be sure to completely log out when your session is complete. If you encounter a problem accessing your account(s), please contact our office at (703) 669-3660 for assistance.